Free shipping with $81.06 purchase from AlpacaBlue. See item details below for sale terms. 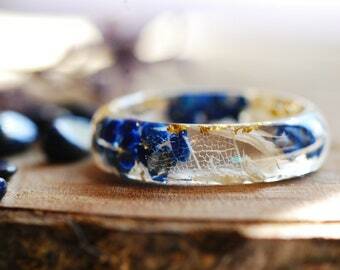 Calendula Resin Ring with Silver Flakes. 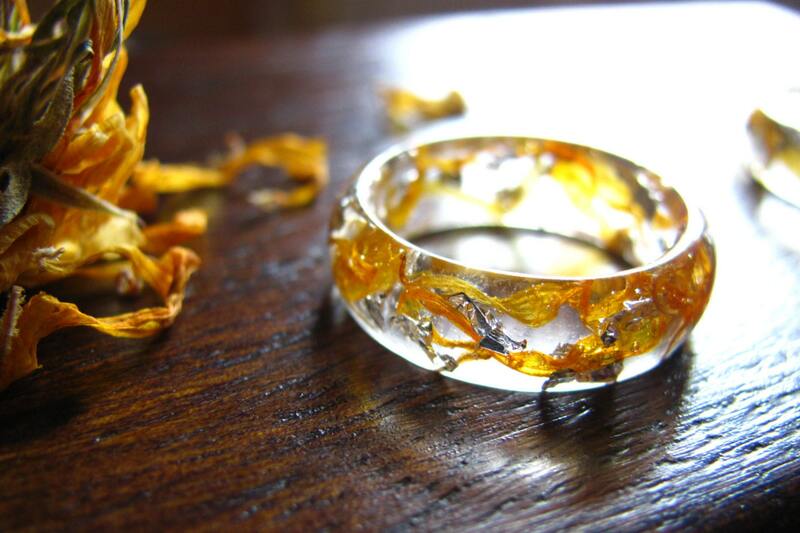 A thin smooth band ring made with preserved real Calendula flower petals and silver metallic flakes in clear Eco resin. Calendula also known as pot Marigold is a bright flower and has strong solar symbolism because the head of this plant turn as the sun moves through the sky. Nature is always amazing, brings us brightness and good vibrations, reconnects us with earth energies. All natural ingredients gathered around my dwelling. This ring come in sizes 3.5 US to 13 US choose your size from drop down menu, if you need another size please contact me before order. If you are unsure about your size or you want to see more pictures please contact me. 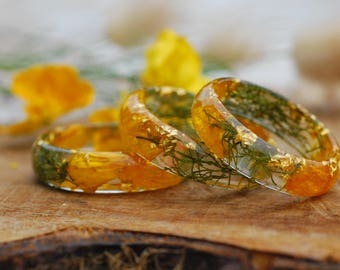 Please notice that the rings are truly handmade and some bubbles may appear since it is an artisan product from beginning to end. Every single one of my pieces has been uniquely designed by me with positive energy and truly love. 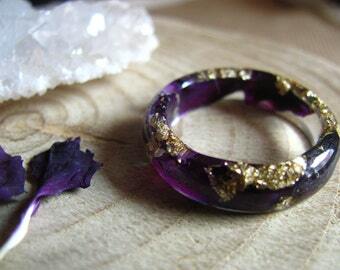 The resin rings are hand crafted, made with own resin molds, dried and polished to a perfect finish, sending is performed after 3 to 5 days. 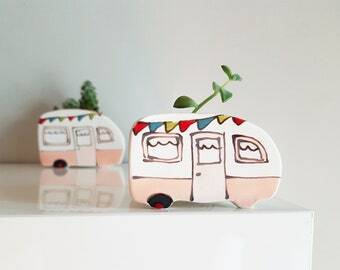 ♥ Handmade with love. Packed with care. ♥ If you have any questions feel free to contact me. Thank you! You will receive flowers and beautiful wrap with this option. 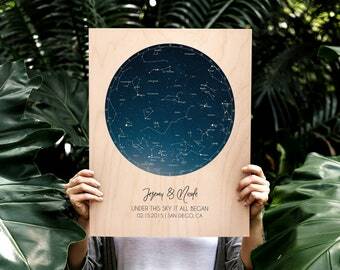 You can add a personal message and we will beautifully print in a note card. fast shipping...the ring is gorgeous. Fit is perfect. 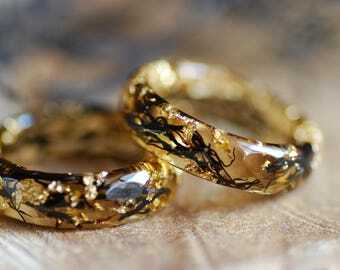 Very nice rings.. look beautiful on..
thanks for shipping so quickly. The rings is absolutely beautiful and she loved it! All my items comes in a cute handmade packaging ready to give away or to keep for yourself. 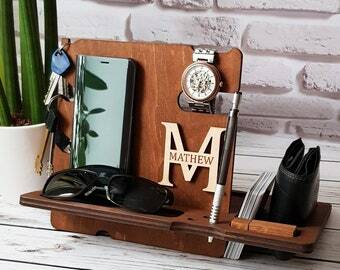 I love doing custom orders designs, please contact me and we will make something specially for you. 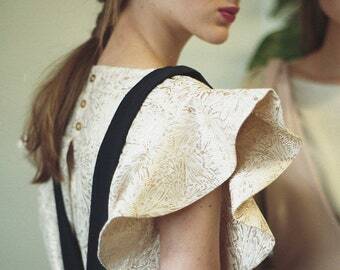 Have you got doubt with sizes? please contact me and I will help you. 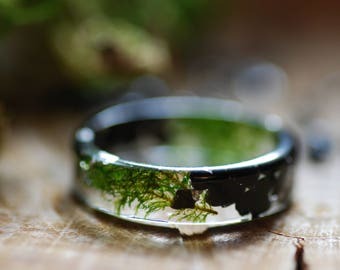 The resin is waterproof, but I advise to remove jewelry before washing hands, applying cosmetics or using chemical agents such as household cleaning supplies, though is not common, reaction may occur having undesirable effects especially when item is new. 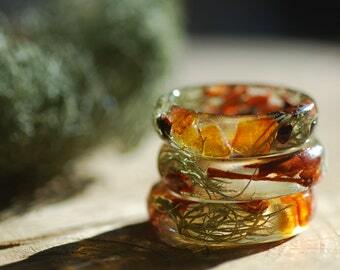 Keep your ring away from direct sunlight, resins are UV sensitive and some may change opacity or colour tone when exposed to sun light for long periods. Please notice that resins are much softer than metal or stone products, its highly polished surface, may be scratched or damaged if get in contact with abrasives. To keep your polished resin jewellery in great condition, simply wipe with a clean, dry cloth.